It’s smart, sort of! Let’s see how smart it is. 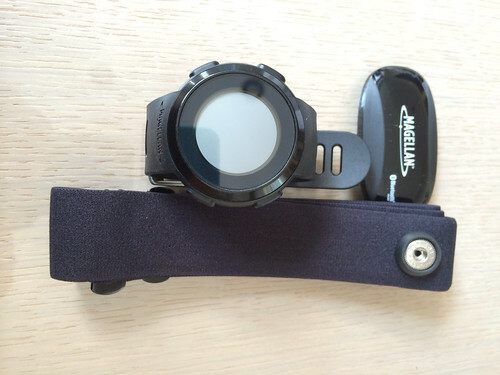 My Garmin 410 is almost 3 years old, it died once and I paid HK$7xx to get it repaired. It survived my fall also. I considered a new Garmin perhaps their latest model 620, that’s pretty dear and after using 410 for a few years I realise that I’m not using much of the features in a watch like that. So I decided to try something simpler, cheaper and smarter. The other key consideration was that I run with my phone for music so features like GPS, tracking by app etc are all duplicated. 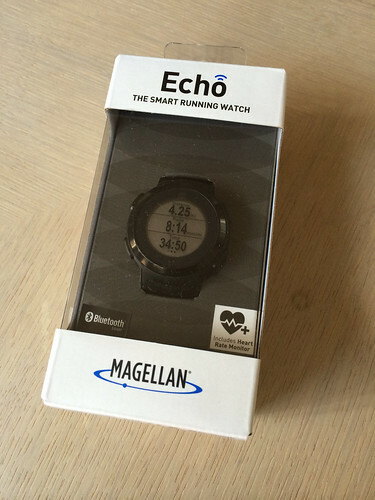 I read review for Echo the best feature I like is that the battery lasts for 6-11 months, currently I need to charge my Garmin every 2 runs and the pins of the charging “clamp” all failed to spring out due to corrosion. The pairing with an App (not with the iOS) is dead simple except this Step 6 of the instruction is wrong. I had to press “bottom-left” button instead of bottom-right. The smart watch doesn’t really do much apart from being a watch displaying time and date so it acquires data and brain power from outside, i.e. your smart phone. 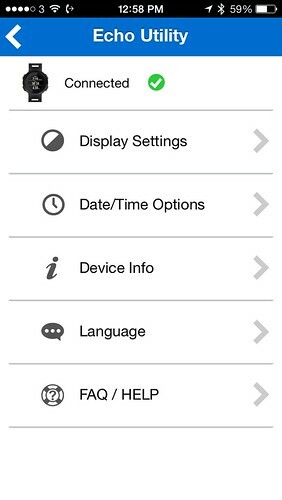 It comes with an companion App in iTunes store as utility for you to set things up. If you want to know battery level you need to read from this App. The secret of long battery life is that the display is off whenever it doesn’t detect movement. It contains an accelerometer so whenever your wrist moves it wakes itself up. 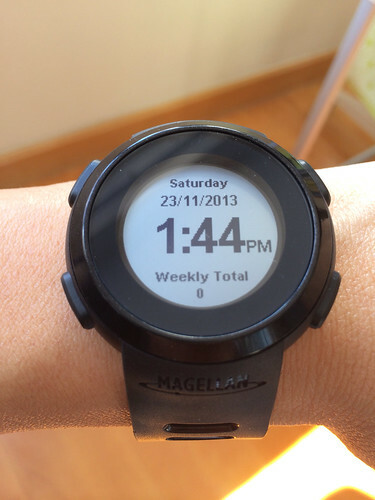 The display can’t be any simpler you see only day of week, time, date and your weekly total. 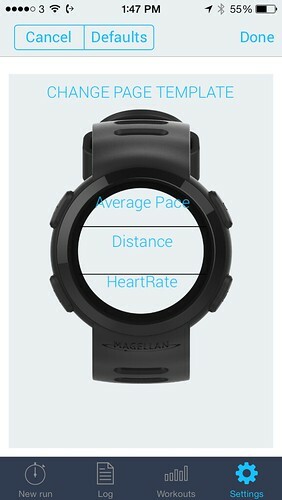 To run with it you need an App of course I’m using the best and my favourite iSmoothRun. You can choose to display from 1 to 3 rows of data per page and total of 5 pages to display the data you want. The display looks cheap, well it’s cheap I shouldn’t expect anything like Garmin’s, I’ll have a look at my friend’s Pebble later.